Disparate technologies with limited resources are creating gaps to seamless threat protection. Organizations must now transition from best-of-breed point solutions to a best-of-suite approach for more integrated, holistic threat defense. Download applications at no charge using the IBM Security App Exchange to strengthen and streamline your threat detection and response. How do IBM Security and Cisco work together? IBM Security supports a vast and growing set of advanced integrations with Cisco from its QRadar®, Resilient®, MaaS360®, BigFix®, and X-Force® Exchange products, to shared threat intelligence, consulting and managed security services. IBM’s Managed Security Services team, which manages security for more than 3,700 customers globally, works with Cisco to deliver new services aimed at further reducing complexity. 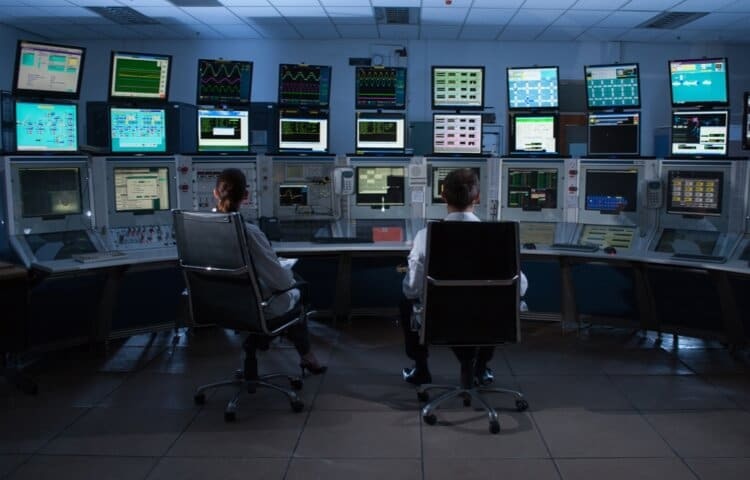 IBM X-Force Threat Management, a smarter security solution to manage the 360-degree threat lifecycle and aligned to the NIST framework, supports leading Cisco products. Security teams can benefit from the global power of IBM Security expertise (X-Force Command Centers and local on-site experts) and innovation, along with capabilities of the Cisco product portfolio. IBM Security Hub is aligned to Zero Trust Security, reducing WAN circuit costs by optimizing the routing of network traffic through SD-WAN with the Cisco Firepower platform sitting at the heart of the architecture. See how you can integrate your Cisco and IBM Security solutions for faster, more effective threat detection and response.